A job at Family Express comes with competitive wages, flexible hours, great benefits and much, much more…. 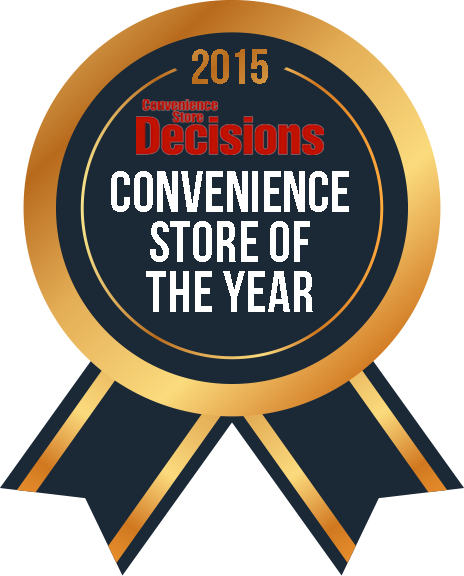 In 2015, Family Express achieved a milestone on our quest to be the finest small chain of convenience stores in the world by receiving the Convenience Store Chain of the Year Award! This prestigious award is a testimony to all of the hard work that each and every one of our associates puts in every day. Are you ready to join a team that is reaching new heights every day? Are you a caring, energetic individual who enjoys building relationships? If so, you may qualify to become a member of our team also known as our “living brand”. A career at Family Express isn’t just about running a register, it’s about making emotional connections with our customers. Our employees are the foundation of our success; they work hard, have fun, and genuinely love providing exceptional customer service through building relationships. We believe that training leads to success which is why we invested in a state of the art Learning Center. Not only are new employees trained with the most advanced technology, we also created approximately 50 individual computer based training modules to enhance the learning experience. Our investment in training includes a full scale store built inside our Corporate Office which is equipped with all the same bells and whistles of a functioning store. Our new associates spend time learning how to run the register, use the lottery machine, clean a restroom and many other things without the pressure of waiting on real customers.